Having assembled a portfolio of their properties that required thermal upgrade improvement, CGA instigated the detailed project procurement process. Funding for this energy efficiency programme was obtained by Trade Energy, Preston, with direct funding from Scottish & Southern Energy. This was secured against the Energy Company Obligation (ECO) and Green Deal Cashback schemes. “With this arrangement in place we could satisfy the requirements of CGA,” says Michael O’Donnell, managing director, Trade Energy, “who not only welcomed our funding proposal but agreed to make a financial contribution for the benefit of their tenants. 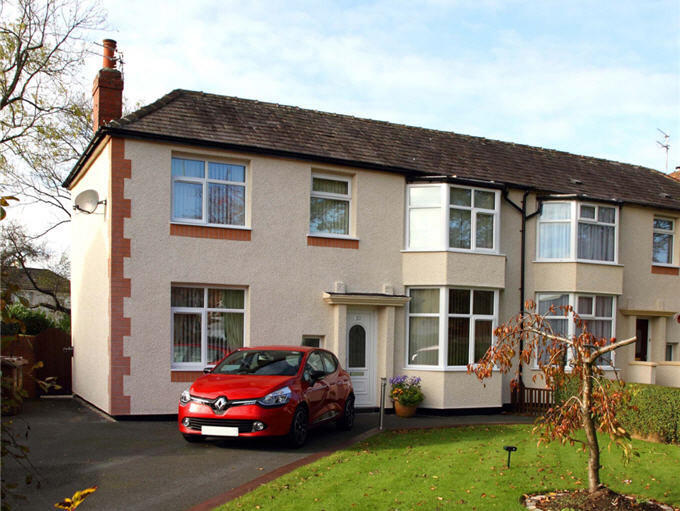 In addition we signed up the private home owners who have made a personal top up.” The four month project was awarded in full to Trade Energy by main contractor Jackson Jackson and Sons of Rochdale, Lancashire, a specialist in commercial contracting work. The British Board of Agrement (BBA) accredited and Energy Saving Trust listed webertherm XP EWI system is capable of improving thermal efficiency in line with the challenging demands of current Building Regulations. 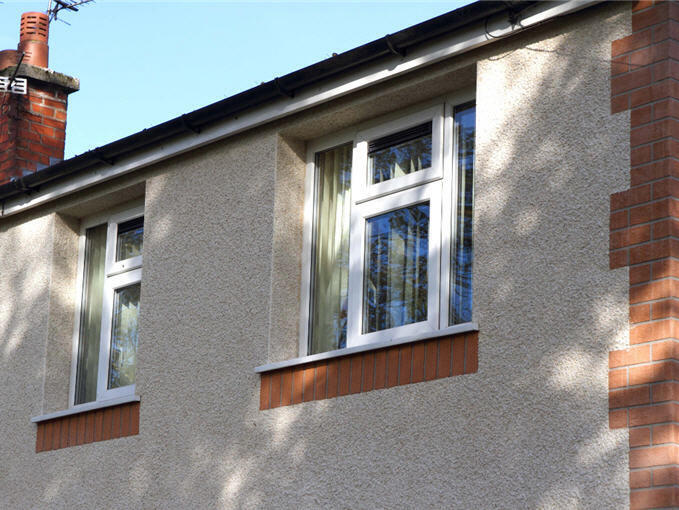 While making substantial improvement to the aesthetics of Britain’s ageing housing stock, EWI extends the life of existing buildings, particularly hard-to-treat properties, by keeping the old structure warm and stable. The properties in Hesketh Road were constructed of traditional blockwork and had variable cavities, some of which had been closed. This effectively created an uninsulated, hard-to-treat, solid wall. An inefficient pre-application U-value of 2.11 W/m²K was calculated by Weber with a target U-value of a greatly improved 0.3 W/m²K. To achieve this, Trade Energy specified webertherm XP EWI with webertherm M1 render, a system they have used successfully on many previous projects. The revolutionary webertherm XP EWI uses webertherm M1 one-coat, through-coloured mineral render reducing on-site labour and associated access costs in comparison with a traditional two-coat system. Recent improvements to the specially formulated webertherm M1 render allows it to work in harmony with seasonal conditions, achieving a same-day finish in the summer and a next-day finish in the winter. It is suitable for spray or hand application and creates a low maintenance and impact resistant finish. The webertherm XP system used at Hesketh Road specified 90mm thick expanded polystyrene (EPS) insulation applied to the substrate with mechanical fixings. The reinforcing meshcloth was then encapsulated in two 6mm passes of webertherm M1 render. CGA selected Ashton Cream dry dash aggregate, from a broad palette of colours, to be applied to the render complementing the architectural style of the local area and offering greater resistance to impact damage. 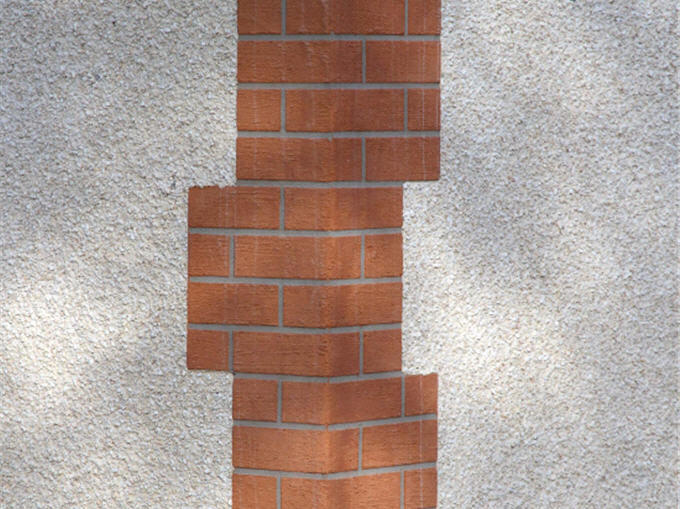 The design accommodates corner stone quoins created with the use of weberend RB brick-effect render with a Terracotta top coat and Ash base coat to replicate pointing mortar. The Weber system offers alternative finishes including dry dash, spray roughcast and Ashlar detailing.